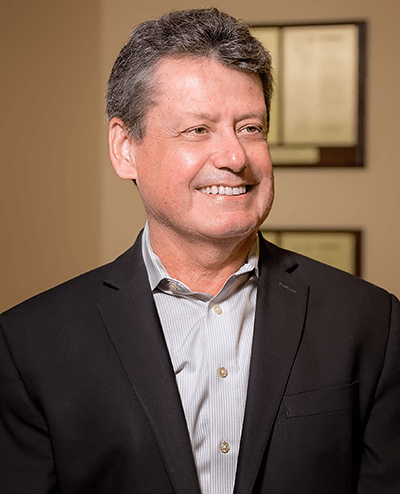 William Dalton, former president and CEO of Moffitt Cancer Center & Research Institute, is the founder and current CEO of M2Gen®, a subsidiary of Moffitt, recognized for his revolutionizing developments in cancer treatment. His research in molecular mechanisms of drug resistance led to the creation of Total Cancer Care™: personalized protocols for the treatment of cancer and information/decision tools used by clinicians worldwide. To date, Total Cancer Care™ has impacted the lives of over 120,000 patients and includes one of the largest bio-repositories and data warehouses in the U.S., dedicated to the improvement of personalized medicine. Dalton holds 10 U.S. patents and is regarded as a health policy expert on the study and development of the most effective approaches to cancer research and serves at the state level in an advisory role to the Governor, the Chief Justice, and Legislature, to promote the economic growth of Florida and improve the quality of life of the citizens of Florida.